The Isle of Wight is a holiday island just 6 miles off the coast of southern England, the Isle of Wight is a rural gem, edged by beaches and white cliffs where time moves at a more relaxed pace than in mainland England. Come for a self-catering break of a week or so and discover the England of old; genial people, pretty villages and beautiful gardens. 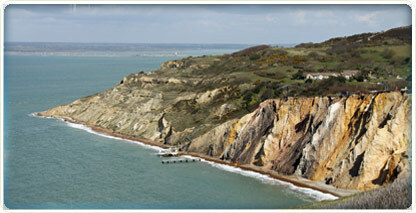 Holidaymakers are most welcome on the Isle of Wight, rent a country cottage as a base in this rural idyll. 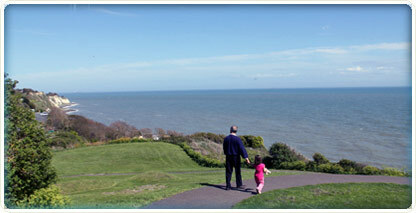 Visitors like the island so much that many choose to bring families there or to retire on the Isle of Wight. Seaside holidays and rural breaks galore. Getting to and around the Isle of Wight is easy. Take your car over on the ferry or arrive as a foot passenger and rely on public transport. The country roads of the Isle of Wight are a pleasure to drive on, especially outside school holidays. Cycle the dedicated cycle paths for safe family bike rides on the Isle of Wight. Bicycle hire is available locally so that you do not need to bring your own. There is a huge network of cycle paths. 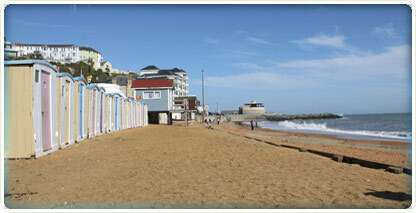 Happy holidays and weekend breaks on a quintessentially English island. The Isle of Wight represents the finest aspects of England and Englishness. Beautiful countryside with well maintained farms. A coastline fringed by cliffs and lovely seaside towns. There is plenty of sailing, good beaches, way-marked paths and bridleways, tea shops galore and visitors are met with good manners and a warm welcome. 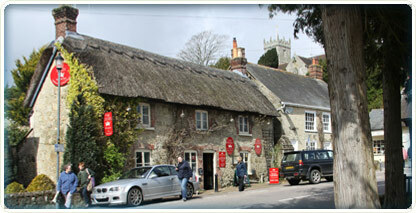 Every town and village on the Isle of Wight offers tourist attractions and most villages have a friendly village pub. 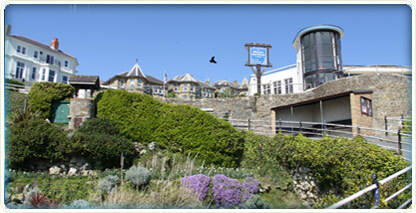 The Isle of Wight offers a pleasant and wholesome seaside and rural holiday experience for all ages.